Last year, there were more than 10 new ransomware families introduced by cyber-criminals – including the emergence of new families of ransomware, such as CrytoWall v2 and V3, TorrentLocker, CTB-Locker, and Teslacrypt. 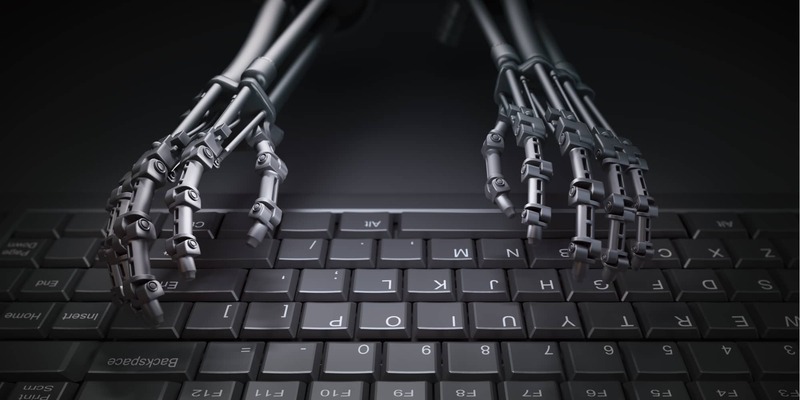 Recent ransomware enhancements have made these new advanced malware attacks even harder to find and catch, as well as making the attacks themselves more damaging. Ransomware is attacking small, medium and large companies alike with immunity and is proving that companies of all size need strong security protection. Advanced security threats like ransomware and Advanced Persistent Threats (APTs)are becoming the norm. 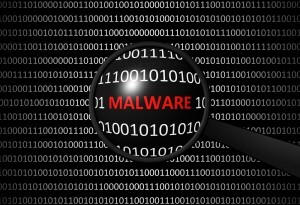 Advanced real-time malware attacks are enabled by readily available crime tools on the internet. Criminals can now create multi-prong attacks over a prolonged time-frame without discovery in unprepared company networks. Advanced threat protection is the only suitable means for defending companies against modern hazards. These are just a few examples of where advanced threat protection solutions can help your business. The bottom line is that whatever your weakest link is, that is what will be compromised. Today’s criminals are sophisticated and advanced enterprise level threats are readily available to all criminals. While no company can afford perfect security (if there was such a thing), it is important to assess your risks and to formulate a balanced security. Once you have done that, you will have a priorities list of threats and security control solutions. At that point, you can determine how to balance your security solution posture. Fortunately, with the advent of SaaS solutions and Managed Security, it is possible for almost all companies to have access to enterprise level solutions. While we work with the leaders in advanced endpoint security including AI anti-malware solution Cylance. It is important to consider the big picture and balance preventative security, BDR, security monitoring, and end user training when considering your overall investment in security. Read about ransomware and potential solutions and contact us to discuss your best alternatives.